An impromptu weekend post to announce an impromptu weekend SALE! 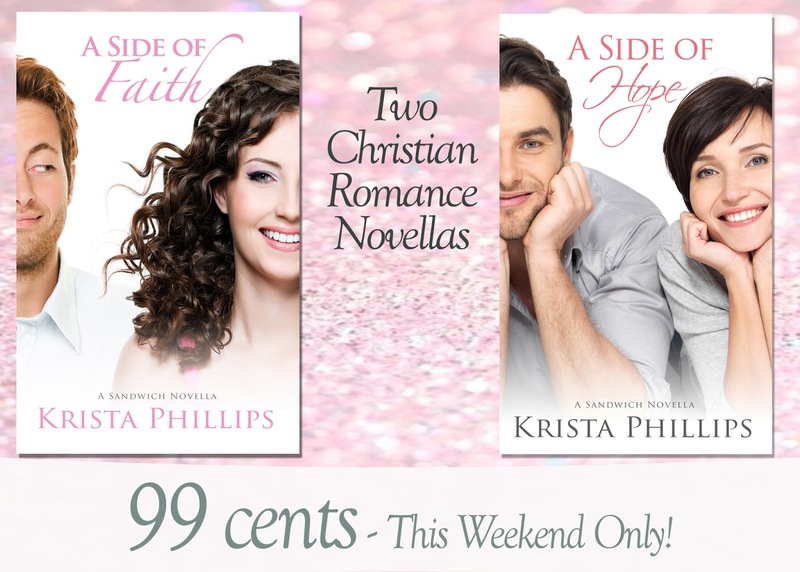 BOTH my novellas, A Side of Faith and A Side of Hope, are on SALE this weekend only for 99 cents each!! If you haven’t gotten a chance to check them out, now is a GREAT time! !